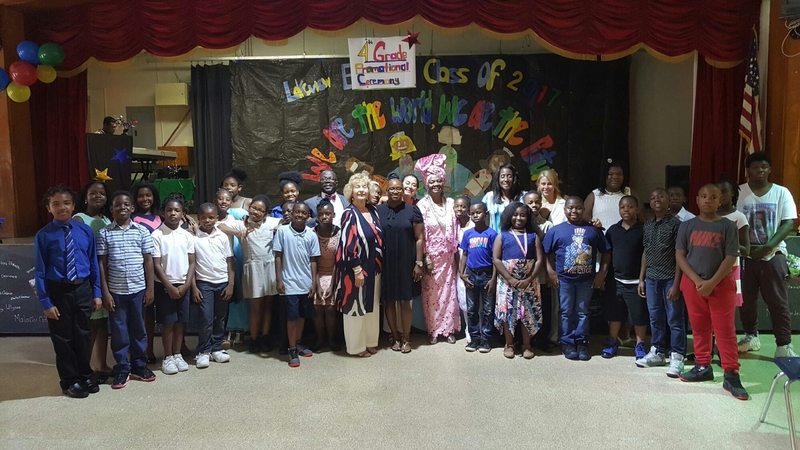 District 2 School News – School Board Member Dr. Dorothy Bendross Mindingall (D-2) was honored to visit the students at Lakeview Elementary School. Congratulations to our 4th Graders on their academic success. Thanks to Principal Sandra Banky, Assistant Principal Ms. Castillo, 4th Grade Teacher Mrs. Robinson, teachers, staff, and parents for educating and caring for our students.